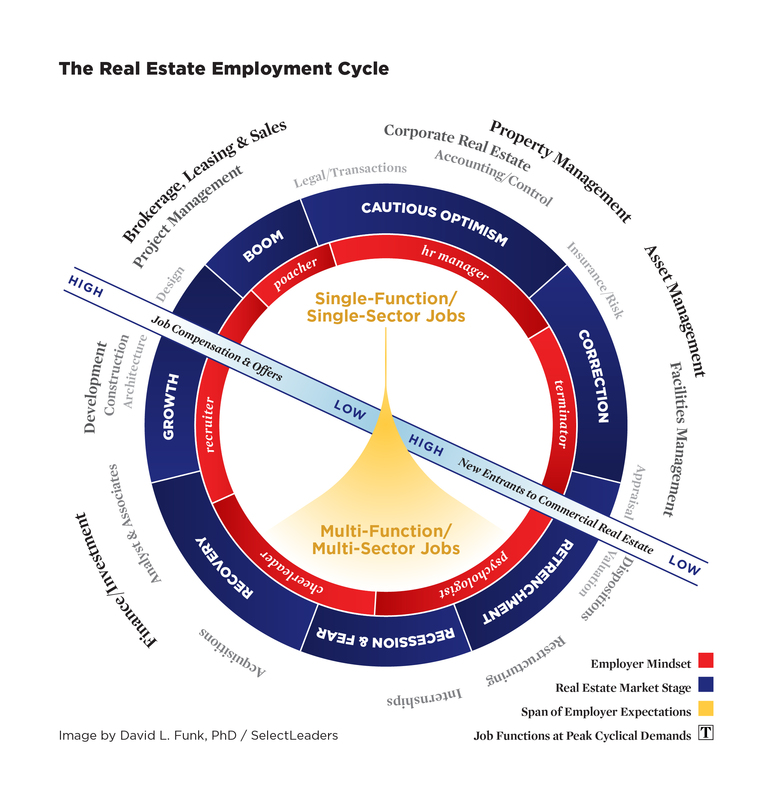 Our decade-long research into CRE employment activity has revealed a clear connection between where we are in the Real Estate Cycle and employers’ mindsets, their expectations for new hires, and the jobs they posted. 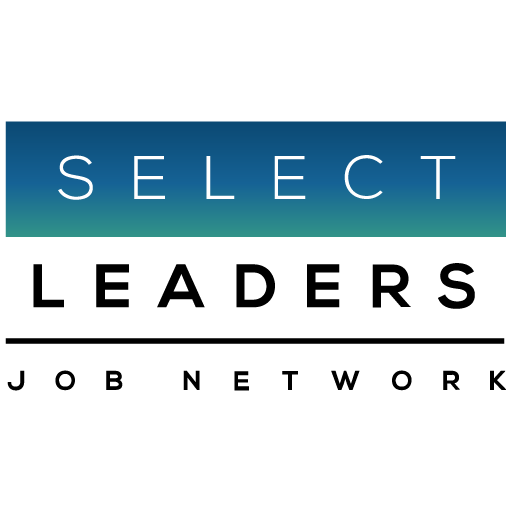 When a real estate job reaches the maximum percentage of all job postings, it indicates where the market is moving. The pace of hiring and the nature of job postings signifies where we are in the CRE Employment Cycle.